Low warp, Low odor, Low Price! Easy to print. 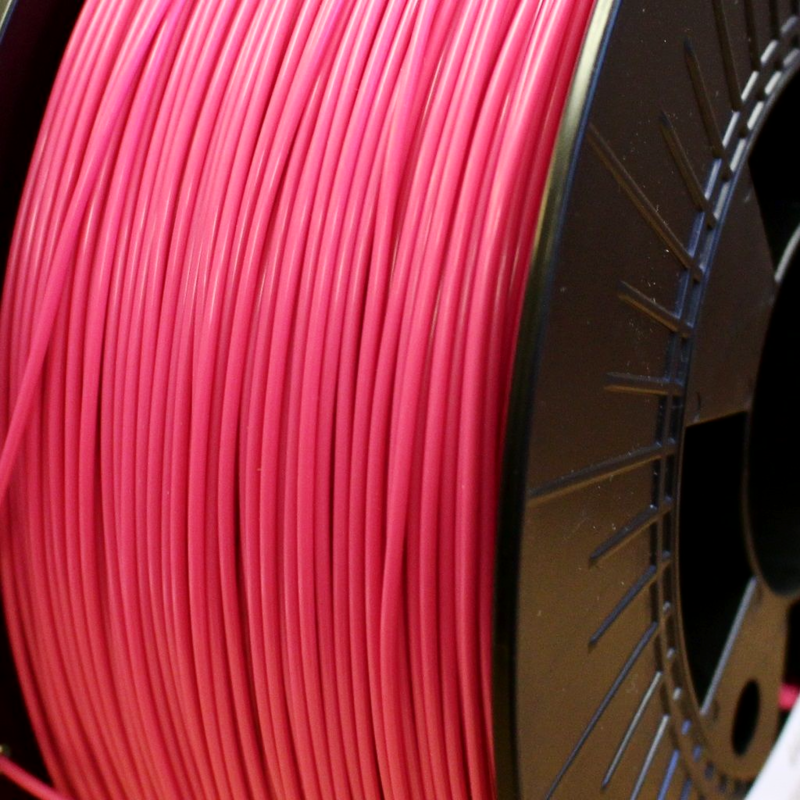 1 Kilo of Magenta colour premium ABS 3D Printer Filament, amazing value for money. Great layer bonding,(see 3D Benchy print sample in photo),easily prints on a bed of Kapton Tape, PrintBite or Lokbuild.